Athene Place is situated in Mid Town, within five minutes’ walk of the new Crossrail station at Farringdon, and close to numerous other underground and overground rail hubs. The building is located opposite the main entrance of Goldman Sachs’ new European HQ. 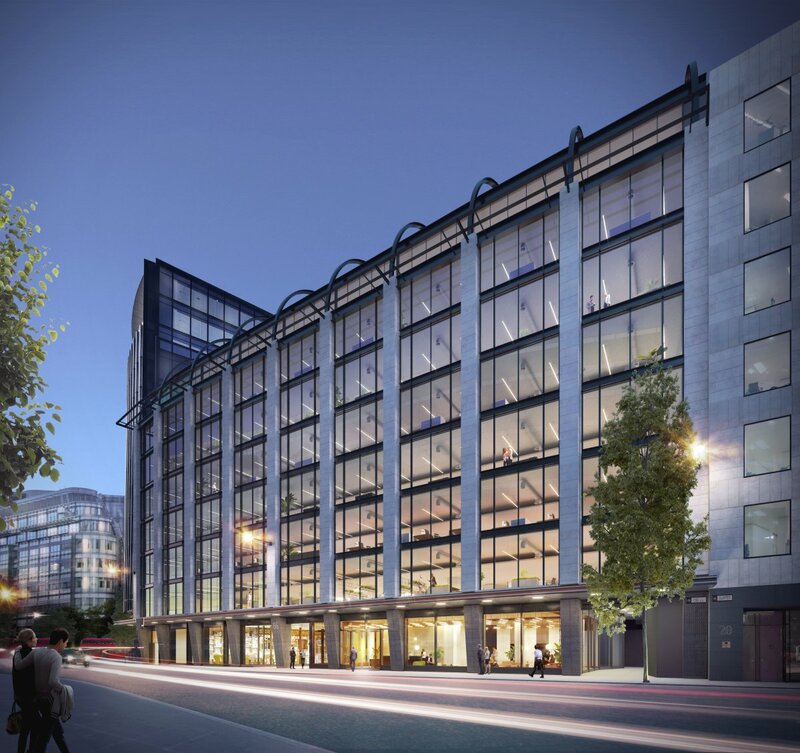 The property currently provides 147,479 sq ft of office, retail and ancillary accommodation arranged over basement, ground and eight upper floors. The building is undergoing a comprehensive refurbishment to create a best in class asset with appeal towards a range of occupier types.